Summit, presented by New Jersey American Water! 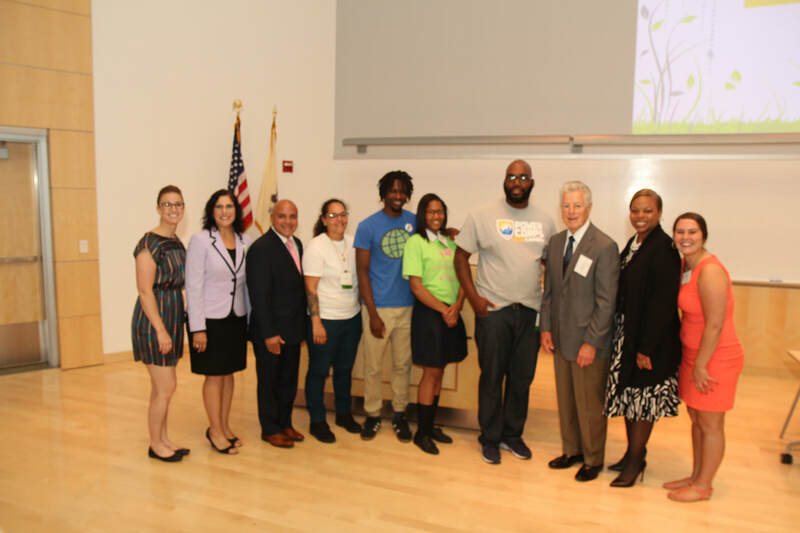 The 2018 Summit was our largest gathering to date, with 275 participants. 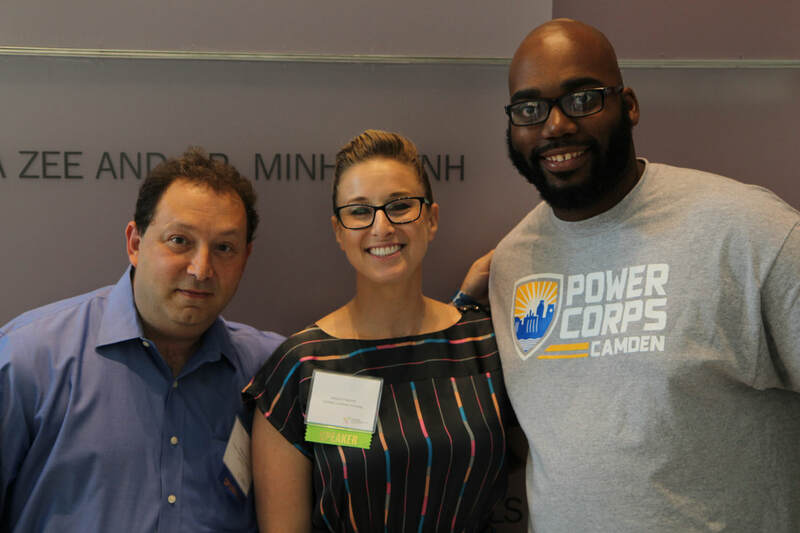 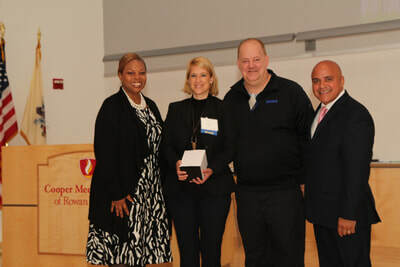 Summit attendees celebrated Camden's 2018 Environmental Heroes, rode in Teslas, explored exhibits, and engaged in conversations about the meaning of a resilient Camden. 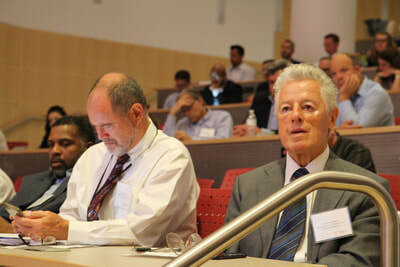 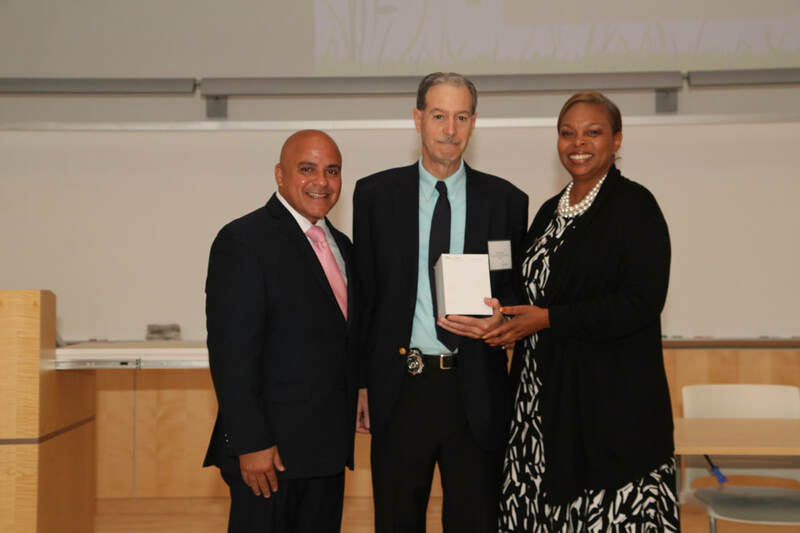 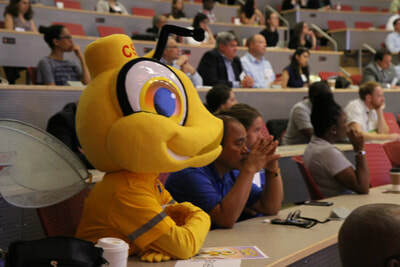 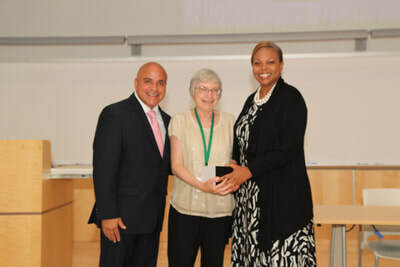 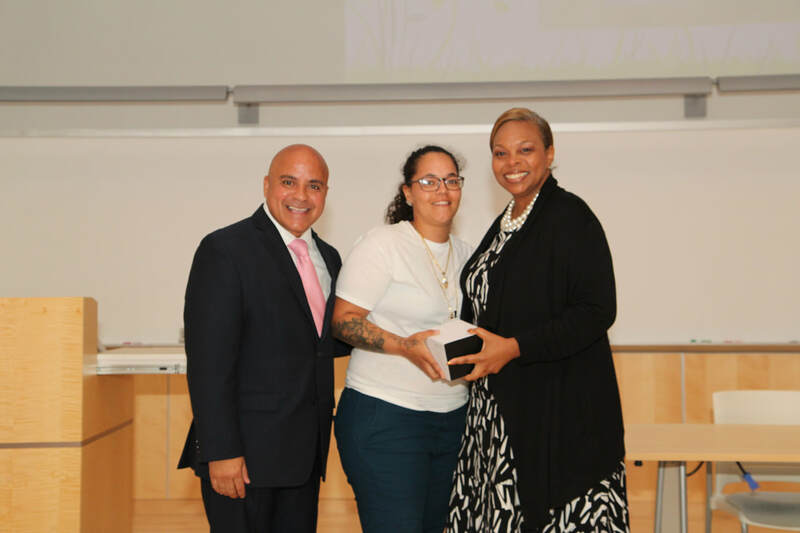 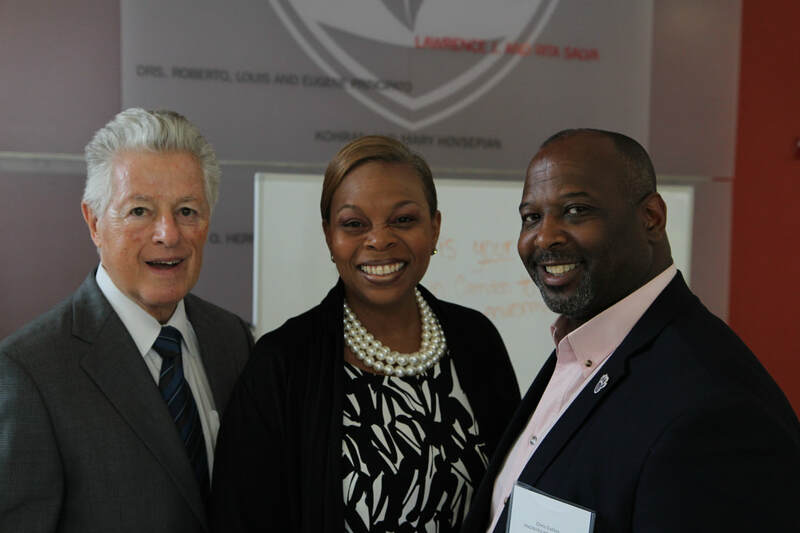 Participants left feeling energized about the efforts underway to transform Camden's environment. 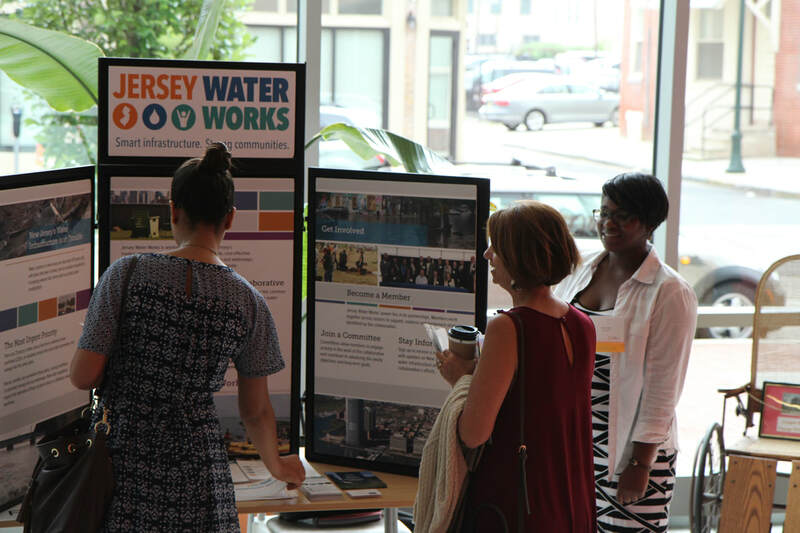 Thank you again to our tremendous title sponsor, New Jersey American Water, and the following generous sponsors: Covanta, Lehigh Heidelberg Cement Group, EMR, the NJ Partnership for Healthy Kids, AKRF, Pennoni and Woodard & Curran. Special thanks to Tesla as well. 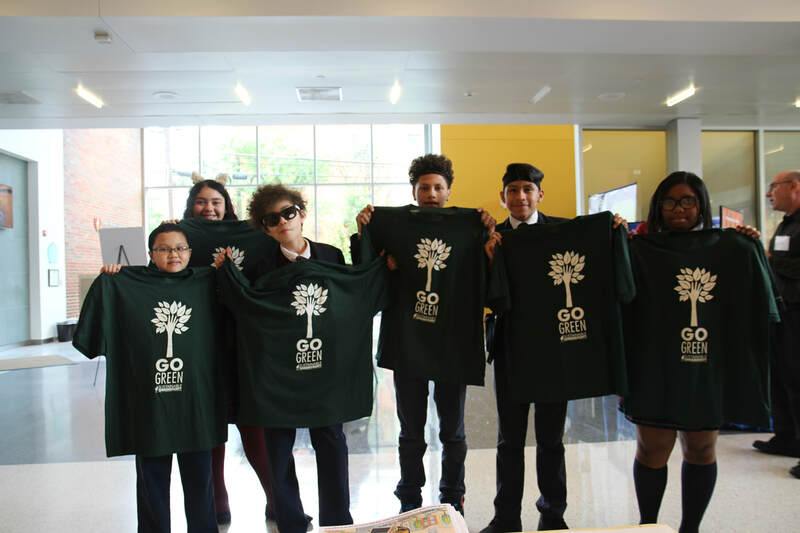 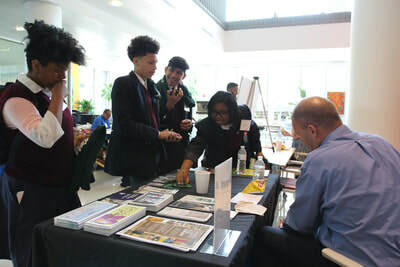 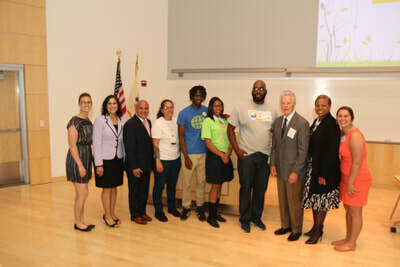 you at the 2019 Camden Environmental Summit!